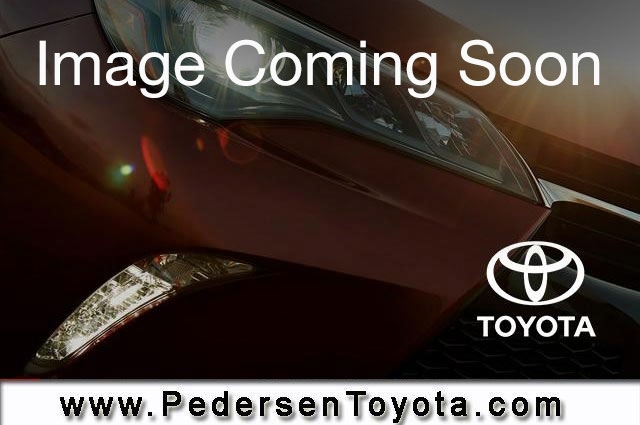 Used 2016 Toyota Highlander for sale in Fort Collins CO. Pedersen Toyota serving CO, offers great prices on Used 2016 Toyota Highlander. This vehicle is Gray with Automatic Transmission and 39051 Miles. Stock # K00370 VIN 5TDBKRFH8GS244507. We are located on 4455 S. College Avenue in Fort Collins, only a short drive from CO. VERY LIGHT HAIL DAMAGE MAKES THIS HIGHLANDER AN EXCELLENT VALUE!! !